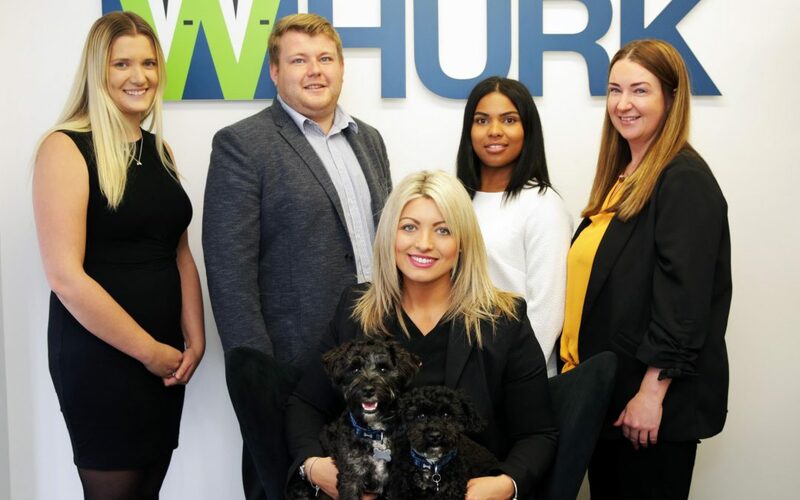 In our latest ‘Spotlight On’ sponsor profile, Leanne Fawcett chats to Darlington based Whurk Recruitment, who are one of this year’s EMCON bronze sponsors. Tell us more about Whurk Recruitment. 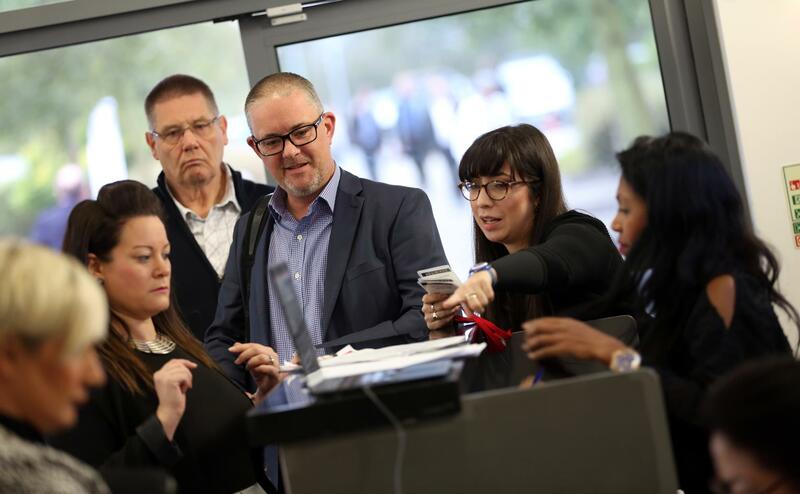 Whurk Recruitment was established in 2013, its approaching a £3mil turnover, currently based in Darlington employing seven staff members including specialist recruiters. We are a business that believes in delivering the best possible service to our clients and candidates through forging strong working partnerships. The ethos of our business is to deliver a recruitment service that is not afraid to embrace innovative thinking. As a result our customers come to Whurk when they require a solution with the best possible outcome. We have some of the best permanent recruitment retention rates in the industry, getting the right person in the right job first time. We first visited the event in 2014 and felt it was the best time to come back and showcase our growth and servicesWhat are you looking to get from the event? We are looking forward to telling more people about who we are and forging some new working partnerships.